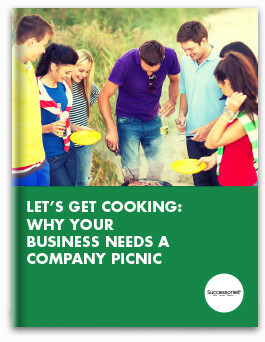 Your employees exchange their time for work that helps your organization succeed. This dedication deserves to be recognized on a regular, timely basis. 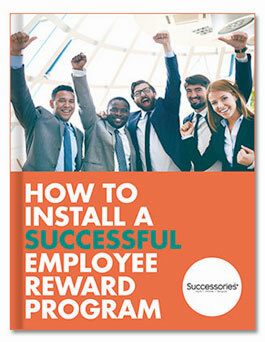 One of the best ways to accomplish this is through implementing a service awards program at your company. Service awards programs show recognition and appreciation for your employees' commitment to your company as well as their performance. Commemorating work anniversaries is one of the most popular types of service awards programs, as are "Years of Service" awards, which are of a similar sentiment. 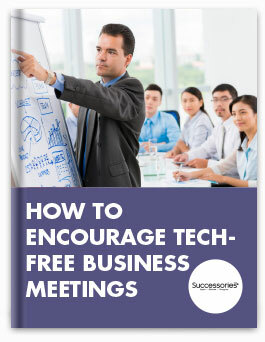 Through heartfelt recognition shared on days of significant milestones, employees can feel valued and appreciated at their companies, which can then help them experience an increased sense of engagement and loyalty to your company. Learn how to put together a high-quality service awards program at your organization. Though it's important to recognize employees for the quality of their work, it is also essential to show appreciation for their years of service. As Kim Harrison noted for Cutting Edge PR, "Some may believe that recognizing employees for their time served only emphasizes quantity rather than quality - the chair warmers rather than the achievers. The main goal of years of service programs is employee appreciation, but many such programs "still fall short of the mark for inspiration and quality." Companies that invest in years of service programs see better results. The survey also found that 74 percent of companies say they have some sort of service anniversary program. However, just 22 percent of these companies say their program is excellent, with 31 percent rating it as fair or poor. Though the programs may not be as fully developed as many companies would wish, the intentions are noble. The survey found that the No. 1 reason companies have years of service awards programs to appreciate employees, followed by increasing employee happiness or satisfaction. The results of the survey show that while employers have lofty goals for their service awards programs, the content of them is failing to deliver. How would you rate the level of recognition at this company? Do you feel like the work you do is valued? What would an ideal service awards program look like to you? Use this information to design recognition programs that will most strongly resonate with your professionals. 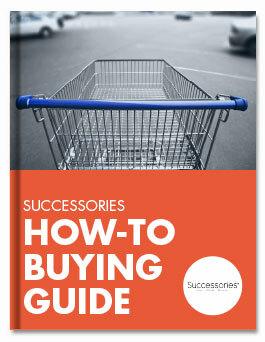 Figure out the most that your company can spend on recognition, and aim to have your budget make the most of it. Service awards programs should receive a portion of the company budget, as the programs are essential to worker productivity and happiness. 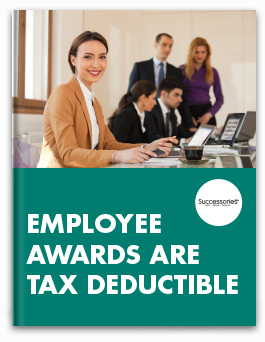 If you need a guide for how much money to allocate to these efforts, look to the SHRM/Globoforce survey - it found that the most effective recognition programs used more than 1 percent of payroll. 90 percent of companies celebrated five-year anniversaries. 92 percent celebrated 10 years. 89 percent celebrated 20 years. 28 percent celebrate first year anniversaries. When successfully implemented, service awards can boost employee happiness levels and create a positive, inclusive work environment. When poorly carried out, however, these programs can have the opposite effect, dragging down morale and engagement. This is especially true when it comes to timing. Letting an employee's work anniversary pass without any mention can make the employee feel like he is not valued and produces negative feelings. 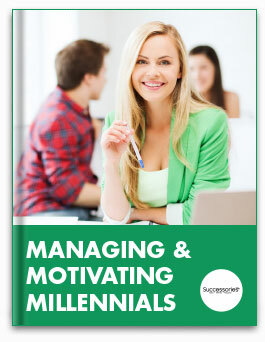 Instead, be sure to stay organized and on top of employee milestones, approaching years of service markers and other opportunities for recognition. Setting alerts in your HR, intranet or other internal system can help you manage these dates and stay on top of recognition in a timely and organized manner. While service awards programs recognize years of service, to make them the most "inspiring" and effective, the recognition should be tied back to company values. 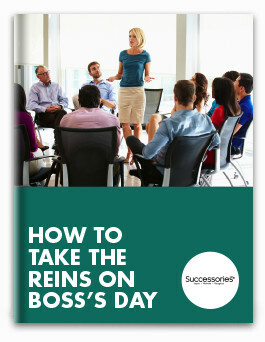 When celebrating an anniversary or other milestone, in your presentation reflect on which company values the employee excels in showing, and all the strides she's made since their last years of service celebration. 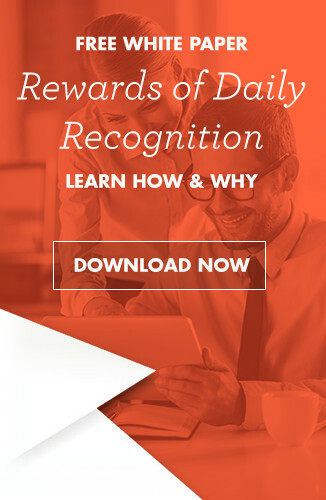 As the SHRM/ Globoforce survey noted, recognition can be even more powerful and resonant when you reward employees for showing a commitment to organizational values. 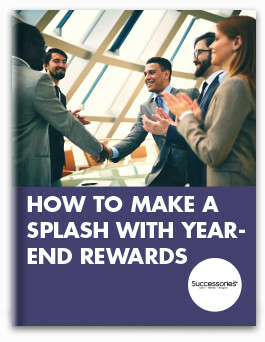 When creating service awards programs, it's best to take a multi-tiered approach: give the employee a meaningful gift, and then recognize the individuals with an event and social recognition. Present the milestone award: Whether it is a plaque, a lapel pin, or a glass trophy, be sure to inscribe the employee's name and the milestone that is being celebrating. 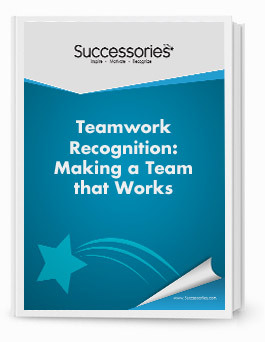 This is the formal recognition aspect of your service award program that will stand the test of time. Write a note: A heartfelt note can mean the world to someone. According to the Harvard Business Review, OGO found in a survey that 76 percent of people save handwritten thank-you notes. 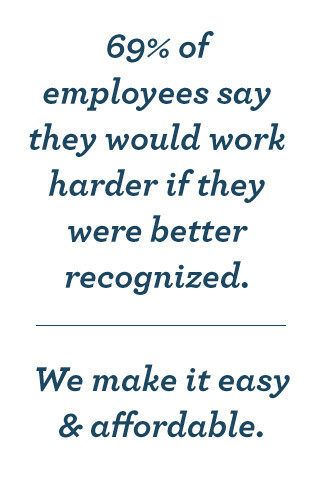 Don't use a template or say the same thing you say on every note - instead, personalize the message to reflect the employee's unique achievements and strengths. Give a heartfelt gift: Employees celebrating service milestones shouldn't receive a generic, one-size-fits-all gift. Instead, the item should be customized to the individual. High-end gifts such as crystal clocks, wine cradles and vases make great gifts for individuals celebrating 10, 15 and 20-year anniversaries - these items are treasures that will last a lifetime. For annual work anniversary celebrations, personalized glassware, tech accessories, apparel or plaques work well. Other gifts could be a framed photo or poster that is signed by the employee's co-workers. Throw a party: Reserve a meeting room to hold a party for the recognized employee, with food catered. 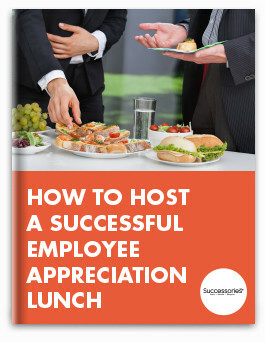 You can put together a presentation about the employee and their accomplishments. For major milestones, you can host the party at a restaurant or function hall. Give the social spotlight: Another great way to celebrate service milestones is through social recognition in the workplace. 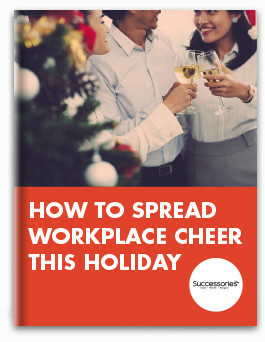 For example, you could give the employee a shout-out or blurb in the company newsletter or staff magazine, Kim Harrison noted, or write a special post for him on the employee intranet or homepage. Research shows that service awards programs are meaningful and powerful ways to recognize employees for the service. 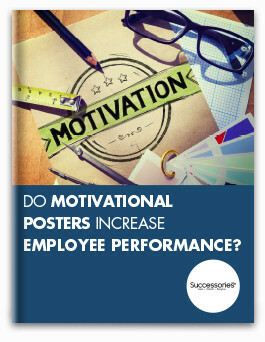 Not only do these programs boost employee morale, but have long-term positive effects for the organization as a whole. 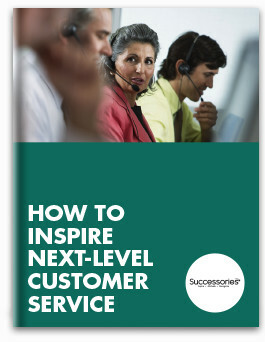 With these tips, you can create effective service awards programs at your company. Successories has everything you need to supplement your awards programs, from high-end gifts to stationery for hand-written thank-you notes. This product was used to commemorate an organist at our church who has been playing for 50 years. He loved the gift and couldn't say enough about it. I ordered late and worried I wouldn't get it in time - but it arrived on the date specified and in pristine condition! We gave this award to our "most improved" agent - in terms of production. While it had an appropriate message and it was perfect for the accomplishment, if the star could be secured to the base, it would be a better gift. We purchase this award for our Representatives who have achieved a "record breaking" status in their production. This is a perfect award that are in many of our offices. It is a great reward for their hard earned efforts.